Hey y'all! Long time no type. My current reads are making me pretty grouchy. Death Below Stairs by Jennifer Ashley: I get that the narrator's a cook, but I don't need to know every goddamn ingredient for every goddamn meal and how she makes it and then cleans up afterwards. GET ON WITH THE STORY. Mystery Loves Company by Sheri Cobb South: Tbh, if this wasn't a John Pickett mystery, I would have DNF'd it a long time ago. It's like watching paint dry. If you have any recs for good audiobooks I can download, feel free to hit me up. It's over now, but next year you can be sure to celebrate the poet Robert Burns with the greatest literary holiday in the western world, Burns Night! This is a really weird movie. But I mean that in a good way, like I can't believe it was actually made but it gives me hope for Hollywood that it was. Imagine a cross between Mary Poppins and Pulp Fiction and you have the basic vibe of this film. 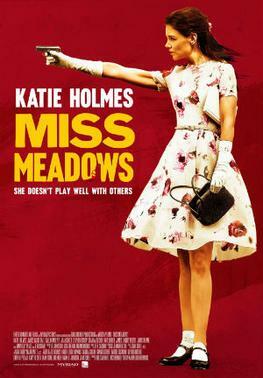 Holmes plays a charmingly odd schoolteacher who carries a gun in her handbag and isn't afraid to use it against the Harvey Weinsteins of the world. I could have done without the whole mother twist, but if you like dark comedies à la Pushing Daisies and Dead Like Me, you'll enjoy this one. A surprisingly forgettable film, considering the talents of the cast. I thought Grant did a particularly excellent job–this might be the best performance of his career–but what the eff do I care about him and his piece on the side? 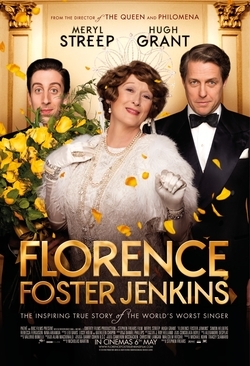 The movie's called Florence Foster Jenkins, guys, maybe focus more on that. 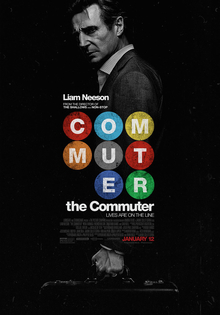 By now there surely must be a subgenre of film called Liam Neeson Shouts Into a Phone. Anyway, if you've seen any of the movies he's done since 2008 you know exactly what you're getting here, and it's not one of the best of the bunch. But it's okay. Yet another cheerful western /sarcasm. 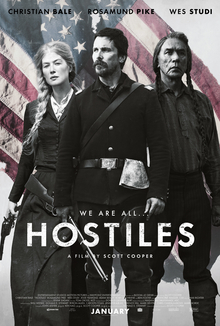 I found myself thinking several times during this movie that this is why people don't watch westerns anymore. A cavalry captain is given his last assignment, escorting a Cheyenne chief to his homeland in Montana so he can see it one last time before he dies. Along the way, EVERY SINGLE WESTERN THING HAPPENS. Not surprisingly, the movie's overly long, with a ton of unnecessary exposition, no comic relief whatsoever, and the treatment of the race relations between whites and Indians feels the opposite of woke. I got excited when I saw Ben Foster (where you know him from: he played the bespoke psychopath Charlie Prince in 3:10 to Yuma), but he was completely underutilized and his storyline was pointless. I also wanted Pike to be a way more crazy. Idk, this script just needed a lot more focus. By the way, I started keeping track of my movies on Letterboxd if you want to follow me on there. My user name is heidenkind. How is 2018 treating all y'all so far? I have not yet saved enough for Paris, but I think I'm making good headway on eating more plants. Other than that, there's not a lot of news to relate. My favorite holiday, Valentine's Day, is coming up. If you want me to send you a Valentine shoot me your addy by email or on social media. The "Big Game" is on today (we're not allowed to say Super Bowl anymore, I'm not sure why. Do they not want people to talk about their event?) and naturally I have food planned. 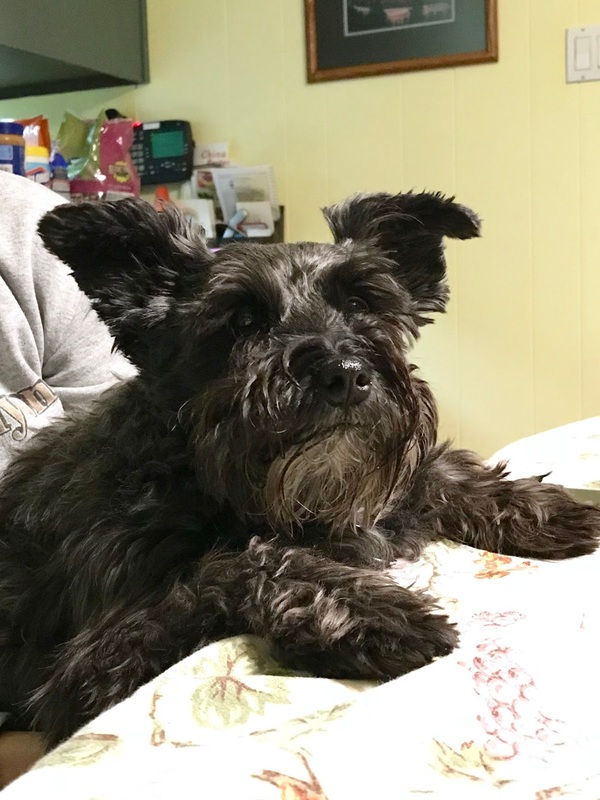 I want to make grilled nachos (I can't find the specific recipe I picked out for some reason, but there are a ton of them on Google) and margaritas, and possibly steak with veggies for dinner. Or just pizza. We'll see.